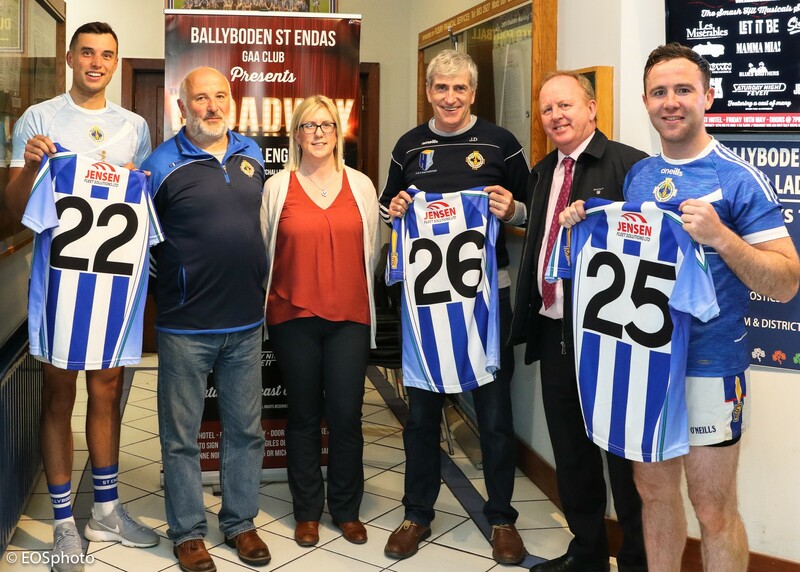 We are delighted to announce our new sponsorship deal with Ballyboden St Enda’s senior Hurling team. 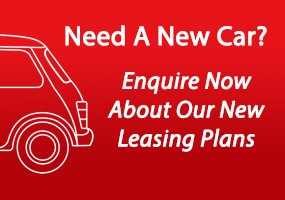 We are always looking for a chance to integrate ourselves in the local community and are delighted to be affiliated with such a fantastic club on and off the pitch. Last week we were invited along to watch the guys play against the All-Ireland Champions Cuala in a match that we are happy to say went the way of Ballyboden with a 3 21 to 0 16 win. 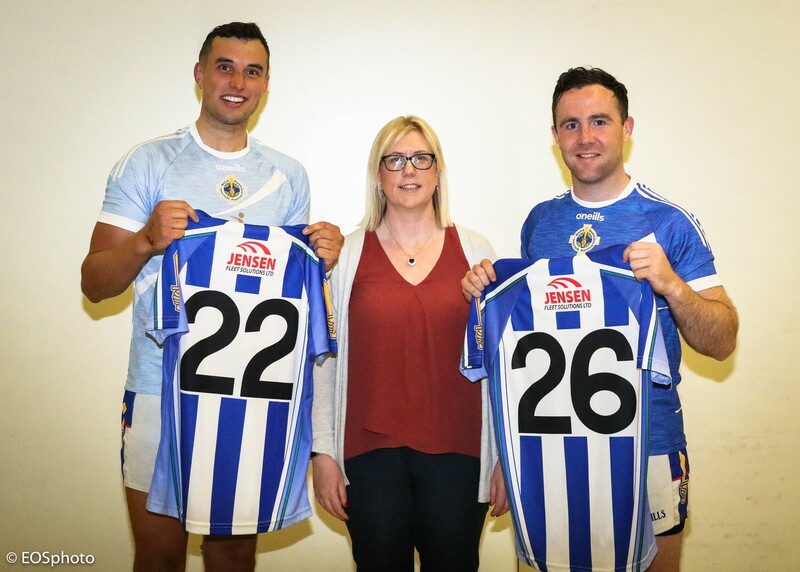 Our Managing Director Leanne Nolan was invited into some photos along with Senior Hurlers Conor Dooley & Stephen O’Connor along with Chairman of the Hurling Section John Ryan, Chairman of Ballyboden St Enda’s Ciaran Maguire & Hurling Treasurer John Small. A few photos of the occasion are below. We are extremely excited with our new partnership and wish the boys all the luck in the coming season, hopefully we may have an All-Ireland Champion on our side. Built for City Life – The New Volvo XC40 What is WLTP?